The court said the 2014 law violates the state’s constitution and if it remained on the books, it would have left the state of about 4 million people with only one abortion clinic. “We find there is no evidence to support defendants’ position that this legislation protects and advances women’s health,” the Oklahoma court wrote. Oklahoma Republican lawmakers who backed the law said requiring admitting privileges would ensure continuity of care if there were complications from an abortion. Abortion rights advocates said complications are rare and could be treated at any emergency room. 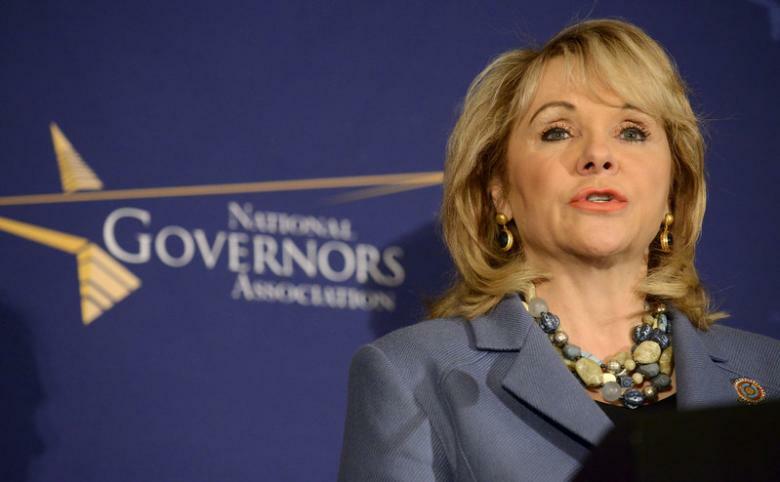 “I’m disappointed to see another pro-life law struck down by the courts,” Oklahoma Governor Mary Fallin, a Republican, said in a statement. “Like many bills passed in Oklahoma, this bill was designed to protect the health and welfare of the mother along with the life of the unborn, which always should be among our society’s priorities,” she said. The Oklahoma court cited the views of the Oklahoma State Medical Association, a leading group of medical professionals, which opposed the measure on the grounds that it did nothing to advance or protect women’s health and the regulation was not in the best interest of patients. Since the law on admitting privileges was passed in late 2013 in Texas, the number of abortion clinics in the state with about 27 million people, had dropped to 19 from 41, court documents show. “Evidence matters and the evidence shows that there was no compelling public health interest for the measure,” said Elizabeth Nash, senior state issues associate for the Guttmacher Institute, an abortion rights group whose data is used by both sides in the debate. Lawmakers in Texas, Oklahoma and several other Republican-led states have been lining up a new series of restrictions on abortions for legislative sessions that start next year. Abortion rights advocates believe that many Republican lawmakers feel emboldened by the upcoming presidency of Republican Donald Trump and view his administration as supporting their restrictions on the procedure. Another example of the power a President has. The “court” is a killers’ helper Obama appointee. Our day will come. Your day is already here, Mr. Dunkle. Take advantage of it. Can’t do it alone. Help me.